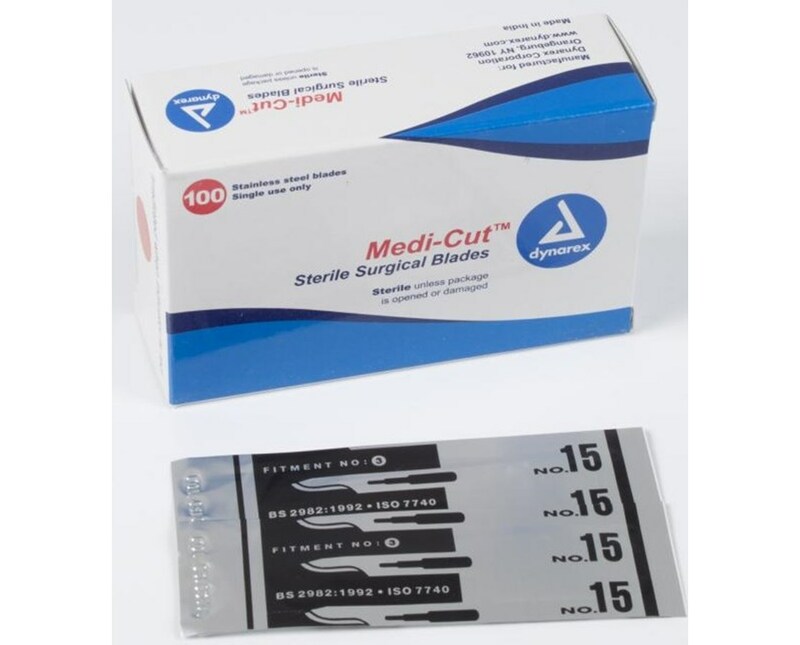 Dynarex Disposable Stainless Steel Surgical Blades are made of the finest sheffield stainless steel. 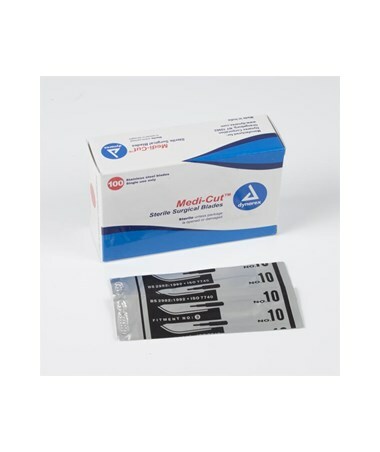 Guaranteed for exacting performance and supreme sharpness. High quality so you can be assured when it matters most. 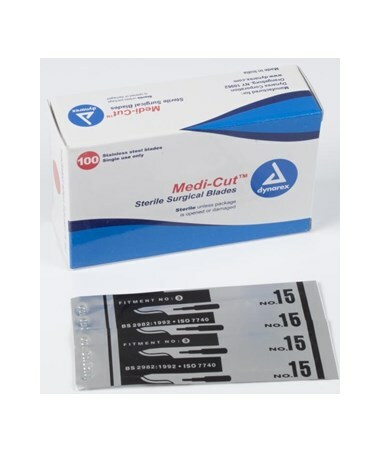 Distributed under the Medicut name, the Dynarex Disposable Stainless Steel Surgical Blade is the best choice when it comes to sharp and exact precision.